At Lakeview Dental, our number one goal is helping you to achieve the healthy smile of your dreams. We offer a variety of teeth straightening options, including traditional braces that can make those dreams a reality. Many people choose to get braces for a variety of reasons. If you have overcrowding of teeth, gaps, an overbite, an under-bite, a cross-bite, difficulty with speech, teeth that protrude, difficulty chewing and biting, or simply want the best smile possible braces may be the solution for you. 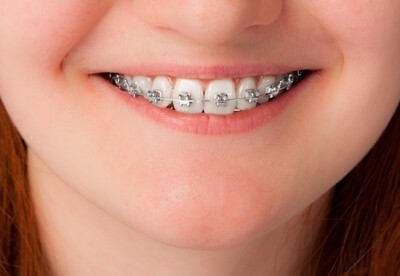 At Lake View Dental, we offer braces for both teens and adults and will develop a course of treatment that will yield the most desirable results. Contact us today to schedule a consultation to discover if braces are the best option for your orthodontic treatment needs. Of all devices available that straighten teeth, braces provide incredible value and predictable results. When you choose Lakeview Dental for braces, you are choosing to the finest care available in a relaxing and comfortable environment. In addition to our orthodontic services, we also offer complete general and cosmetic dentistry procedures. This allows us the ability to care for your entire mouth, as well as the straightening of your teeth. 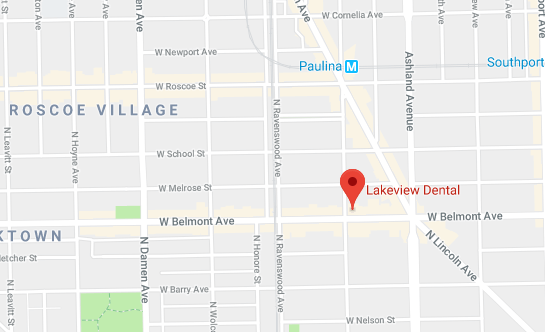 At Lakeview Dental we have a passion for providing our patients with service and benefits that aren’t found at traditional dental offices.